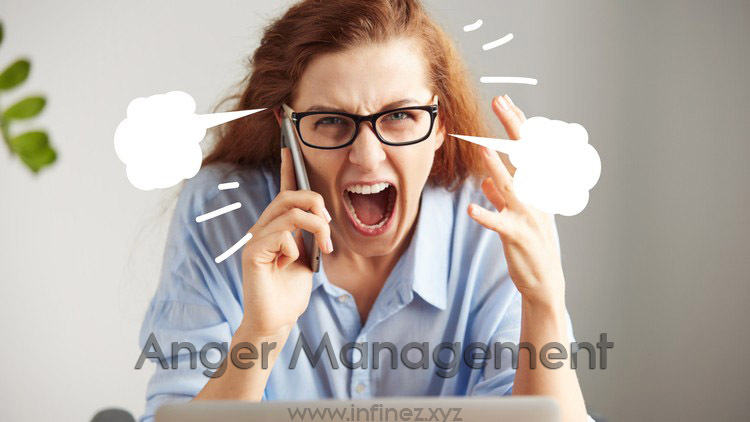 INFINEZ - What is Anger Management? | Anger is an emotion experienced by kids and adults alike. When something or someone interferes with an individual in a negative manner, it can cause them to become angry. Anger is a normal response to such a situation. However anger can be classed as a mild or intense irritation. Depending on the individual, the circumstance and their emotions, anger may cause a person to become enraged or even furious. People who become angry behave in different ways. Some lash out or become extremely defensive. Other people tend to keep their anger to themselves, bottling up their negative emotions and hurt. While some people become reckless and even abusive. Anger can be a terribly harmful emotion if it isn't controlled. 0 Response to "What is Anger Management?"